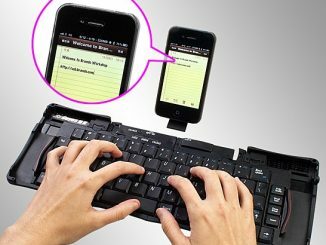 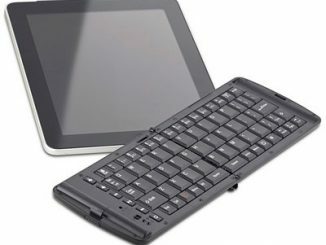 It’s portable and tiny design can be used for travel, school, or any other working environment with a Bluetooth enabled laptop, PC, Playstation 3 and iPad / iPad 3G / iPhone 4, iPhone 3Gs and iPhone 3G with iOS4. 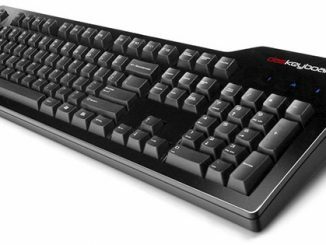 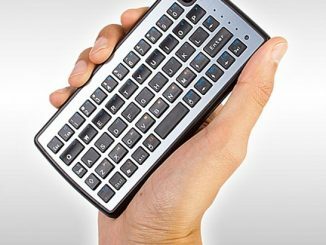 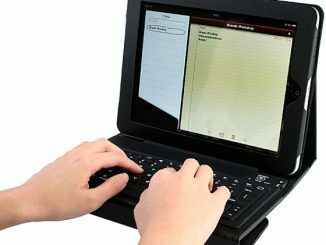 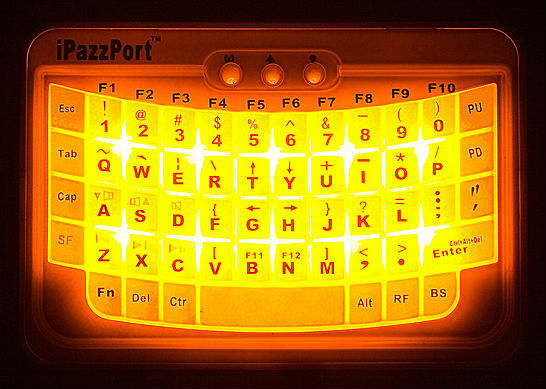 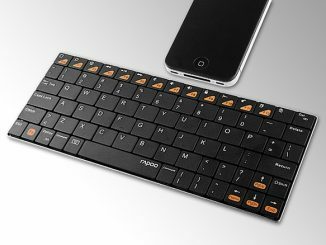 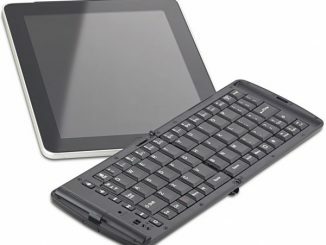 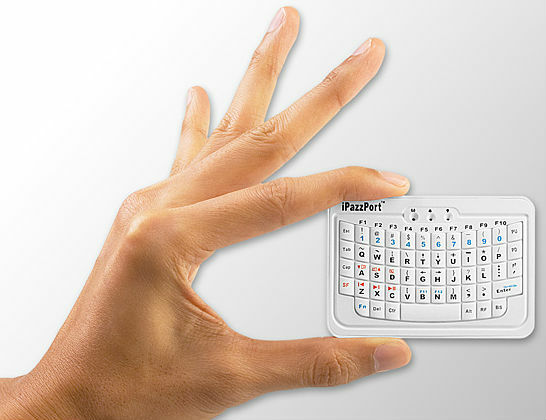 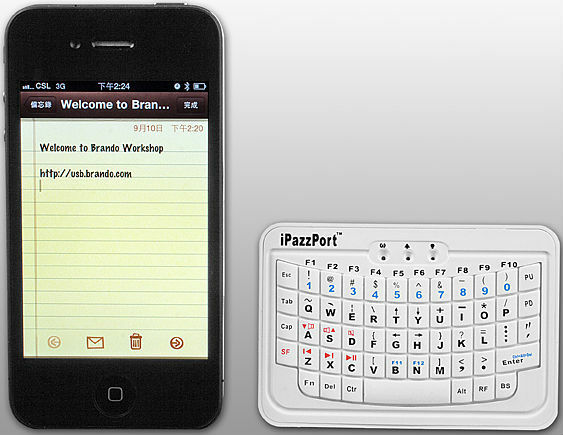 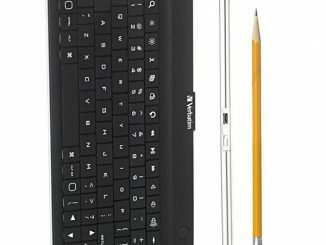 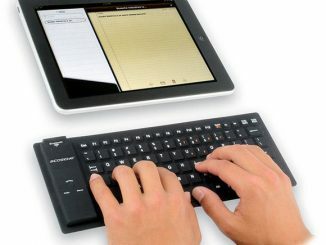 The Mini Bluetooth Handheld Keyboard is available from the USB Brando website for $36. 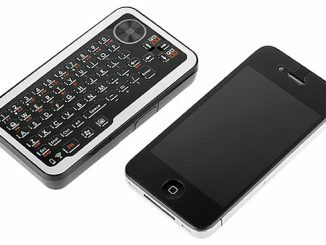 Why oh why can’t this also be a mouse on the underside? 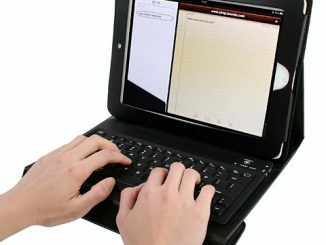 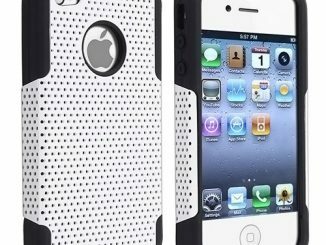 Is there such a device?